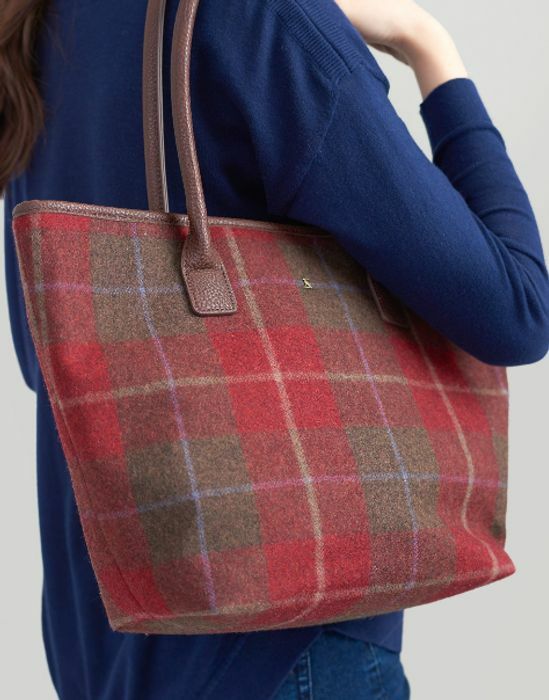 A tweed tote bag is perfect for the autumn and winter months. With plenty of space for everything you’ll need to carry around at this time of year - you name it, cards, gifts, a flask of mulled wine - they’ll all fit. Crafted from heritage - inspired tweed and with lots of thoughtful details and functional features.